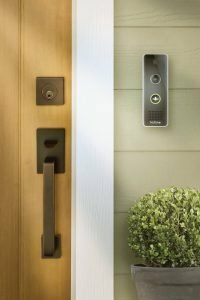 Reliable security. 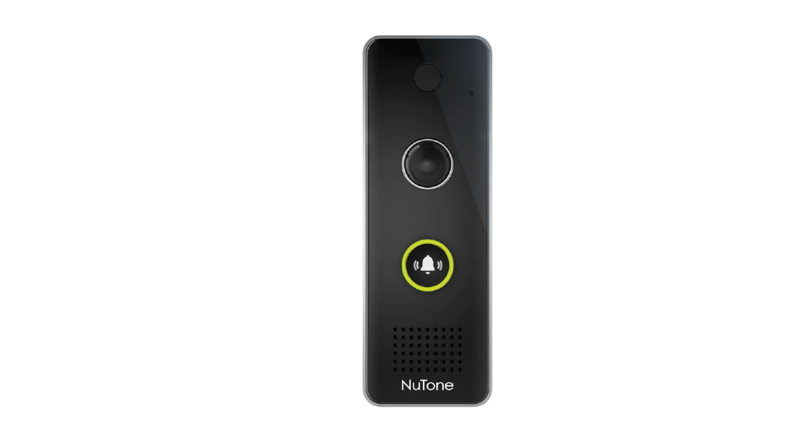 The NuTone Knock Video Doorbell is weather proof to handle the most extreme conditions. a. 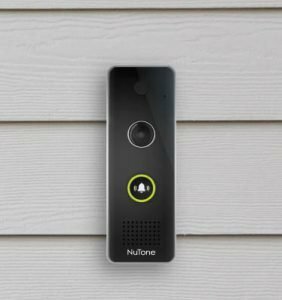 Feedback from the doorbell guides you through the installation process. No need to find or replace the transformer* (*Wi-Fi Chime optional) b. Extended Wi-Fi range limits the need to move the router or add a Wi-Fi extender.